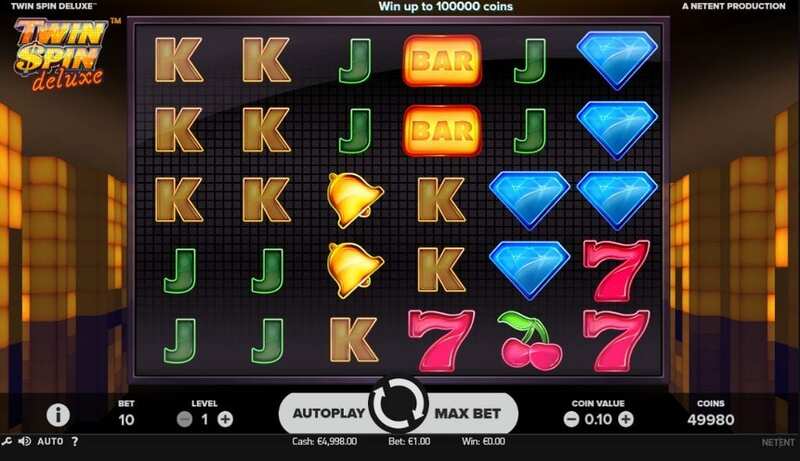 Here's a brand new casino slots on the internet from NetEnt has 6 reels and is great for all types of gamblers, with bets as low as 10p a spin anyone can play. This one has a real retro feel everything about the graphics, the symbols and the backdrop take you back in time a little. There’s even a cool soundtrack that will remind you of some of your favourite nightclubs. There’s also a range of bonus features to compliment this slot, so there’s plenty of chances to walk away with some serious cash while having a great time with this slot. Find slot games here created by NetEnt. This really is great gaming, the graphics are done excellently and pull you right into this 6-reel slot, the backdrop relaxes you right into the mist of the game and will have you wanting to play for hours on end. The Symbols are designed to perfection, with classics such as cherries, bells, 7s and diamonds. The diamonds of course having the biggest pay-out of up to 10,000 your bet if they cover the reels. Experience fun and winnings from one of the top 10 online slot games today! Cluster Pays – find 9 or more of the same symbol appearing in a cluster to award you with a win. The symbol can only form a cluster if it is vertically or horizontally adjacent to the same symbol. Twin Reel Feature – Each spin begins with identical, adjacent twin reels that are linked. During the spin the twin reels can expand to three, four, five or even six linked adjacent reels. At the beginning of each spin, the identical twin reels can appear adjacently on any of the 6 reels. The number of reels linked together is random and occurs independently for each spin. All in all, this is another excellent addition to NetEnts impressive range of games. Using totally unique gameplay and bonus features we recommend this one highly, it’ll give you hours of fun and entertainment, its not just your regular slot game and we think you’ll notice that when you take it for a spin. 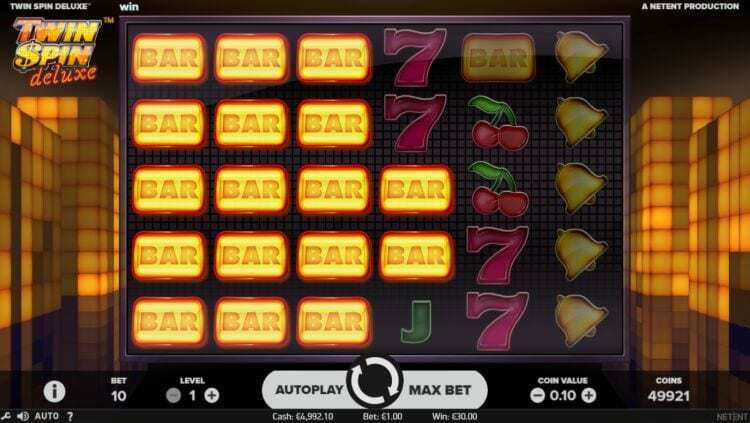 Also, the graphics display this slot effortlessly and to a high standard, it’ll definitely take you right into the relaxation of the game, don’t forget to turn up your volume either, you’ll be able to hear a refreshing tune that takes you right to an Ibiza Nightclub, if you liked this slot you might also like Wild Seas.